NIce Mt. Timp view to the rear. 90' wide and 130' deep. 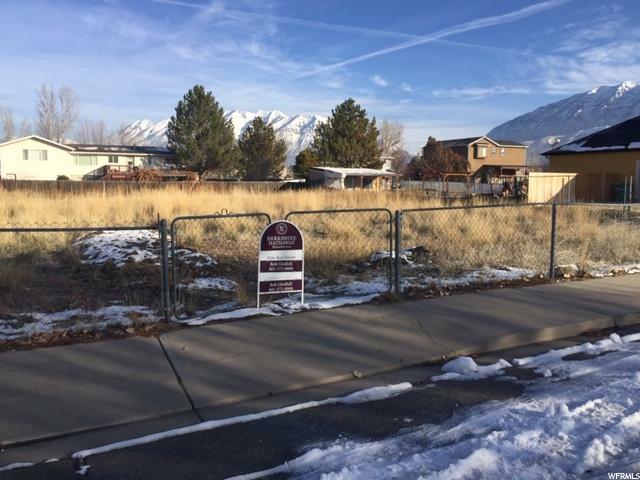 A couple of doors away from Lake Shore Dr. and close to beautiful "new" Provo High School and lots of "no build" lake front land.